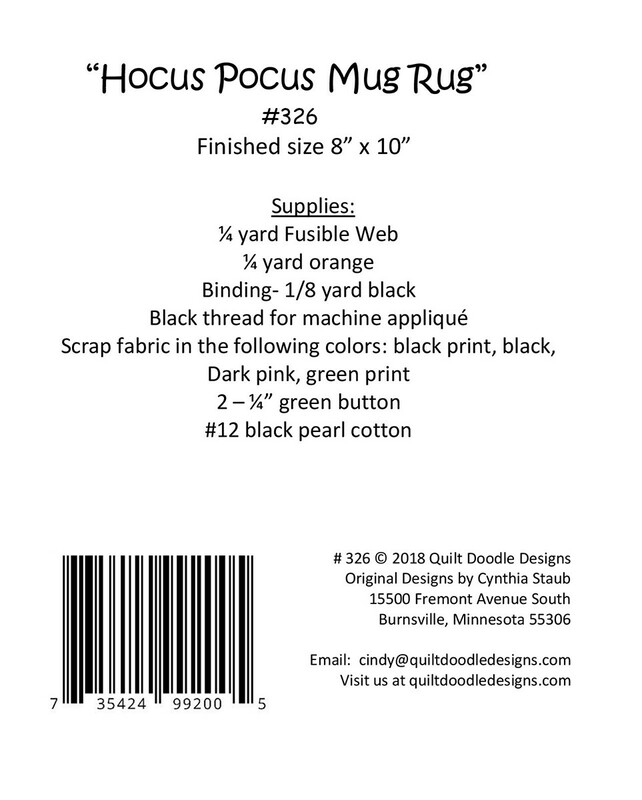 What an adorable mug mat to put on your desk at work, at home near your sewing machine, where ever you are enjoying your coffee and sweet treat! 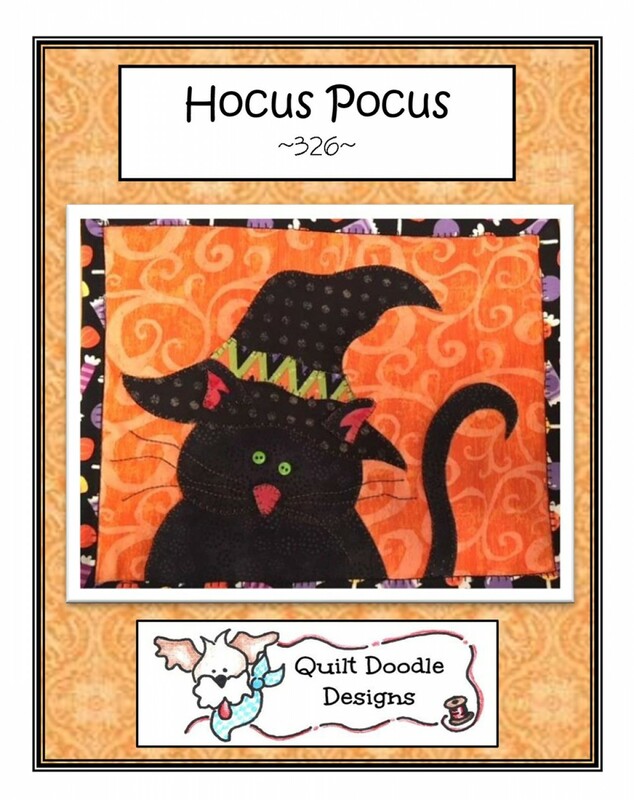 This is a fun pattern to make for friends or co-workers for an adorable Halloween gift! 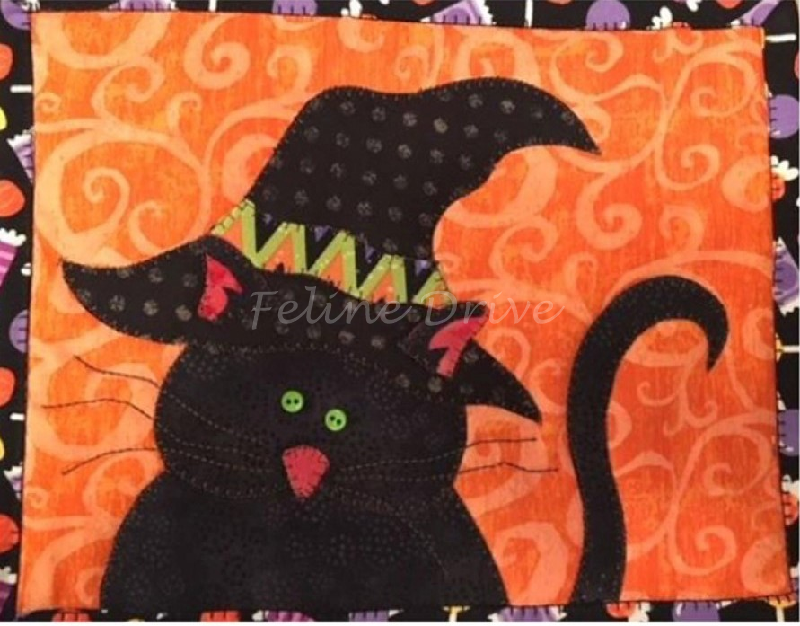 Pair this adorable mug rug with some wrapped chocolates and your have a wonderful gift!